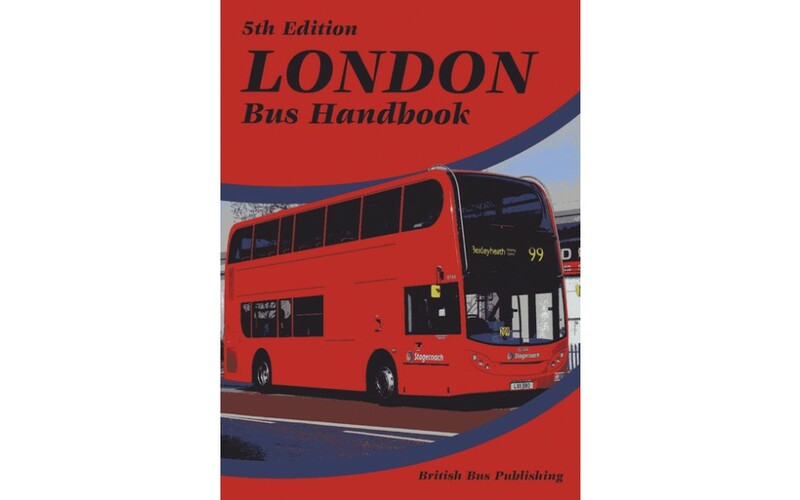 Published in June 2011, this London Bus Handbook is a complete volume of the buses operated in London, including allocations to depots. Fully illustrated and presented in A5 size these are the popular fleet books covering London's buses. Operators include: Abellio; Arriva London; Arriva - The Original Tour; Arriva The Shires; Arriva Southern Counties; Big Bus Company; First in London; Go-Ahead London; Hackney Community Transport; London Dial-a-Ride; London Duck Tours; London Sovereign; London Tramlink; London United; Metrobus; Metroline; Quality Line; Stagecoach London.